This year, we all are a little tired. No one wants to wake up on time just to look cute, and all we want is just to be comfortable for once. Still, no one wants to look like a they’re a literal raccoon all the time. How can we look adorable, but still feel chill? Lucky for us, 2018 is the year for the lazy girl. Fashion is finally working in our favor. Here are seven fashion trends that work perfect for the lazy girl. As someone who is very tired and yet wants to look good, I love the sneakers trend and I hope it doesn’t go anywhere. Any excuse to have comfy shoes is worth it for me. Wear them with jeans, leggings or your flirty sundresses, just keep tramping around in your kicks. Wide leg pants are the newest fashion obsession. Let your legs breath. Wear culottes and feel like you could frolic through a hayfield at any minute. Clad yourself in wide leg jeans and let your legs feel a breeze. Look like a trendsetter while actually wearing just comfy pants with a plain V-neck. It’s the lazy girls’ dream. Remember when you were six and everything, even your socks, had ruffles attached? Ruffles are the perfect summery, feminine detail and they can be dressed up or slummed down. 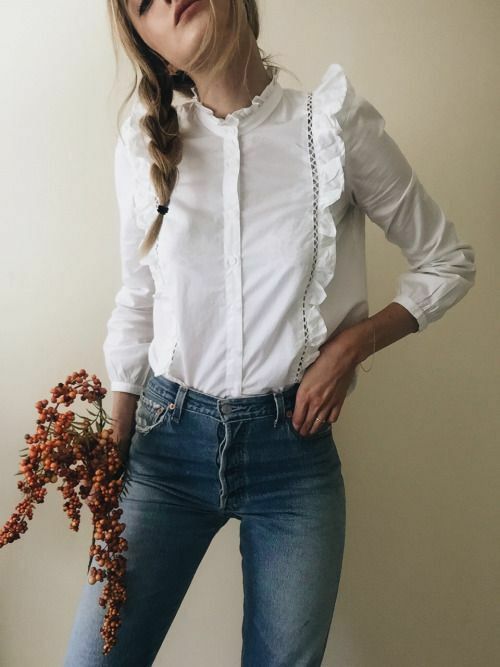 Add some ruffles into your outfit and look immediately like you put in some effort. Jumpsuits are like the chic version of the rompers we all wore during high school. Plus, they’re one piece. No need to match a shirt with pants when you’re wearing just one piece. It’s the simplest option, which means it’s our favorite option. I repeat, hats are back. Hallelujah, because now I can stop pretending that I washed my hair after my marathon library session. 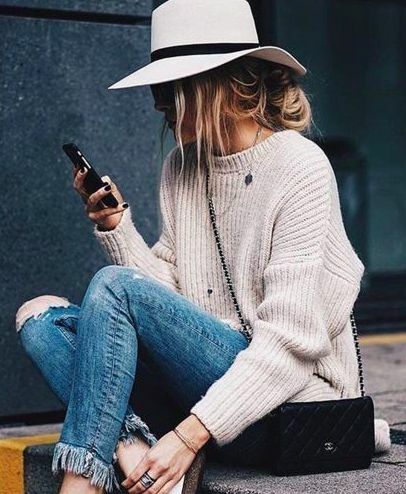 Whether it be a colorful baseball cap or a wide brimmed hat, you can skip the dry shampoo and head out proudly into the world. We all own a ton of graphic tees, whether they be sorority T-shirts or band shirts from high school. Luckily for those of us who never throw anything away, the latest trend has been wearing graphic tees with anything—from midi shirts to boot and heels—and it is beyond comfortable. You get to show off your swag while hiding the fact that you’re definitely wearing a sports bra under that tee. It’s the best of both worlds. We have all been enormously thankful ever since comfy bralettes came on the fashion scene. Now not only is it acceptable, it is encouraged to let your bra show. Thank goodness, because who really cared about that rule anyway? Wear a cute bralette under a sheer shirt (sheer is in, by the way) or let it peek out from under an oversized tee. Never be uncomfortable in your bra again. Moriah is a Senior at Southern Methodist University majoring in English and Psychology. She is currently the Campus Correspondent of the HCSMU chapter, and has held the positions of Senior Editor, Profile Editor and Associate Editor. She is also a member of the Alpha Xi chapter of Gamma Phi Beta. She loves coffee and satire, and she is not a morning person.